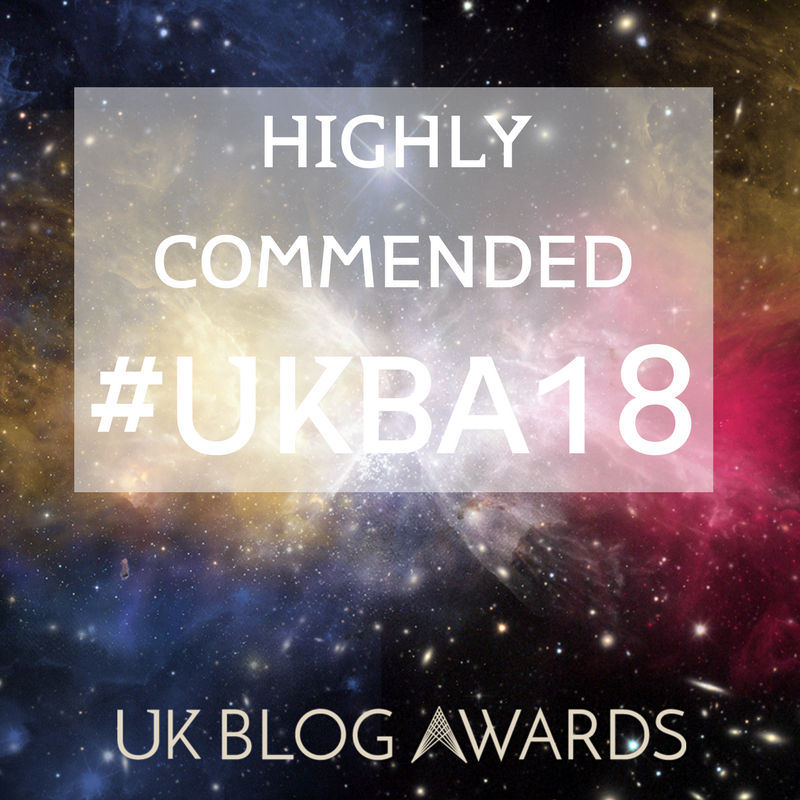 We love sharing our Hookedblog story with others and shouting out about some of the amazing street art we get to document and share on the website. 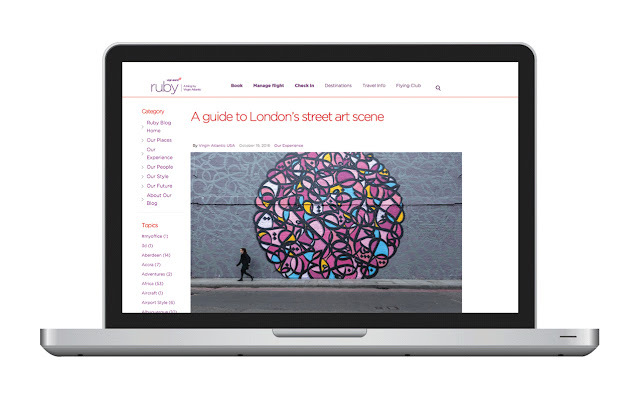 So when an email dropped into our inbox from Virgin Atlantic we were only too happy to have a chat with them about street art and specifically the London Street Art scene for an article on the subject. Virgin Airlines also caught up with fellow street art photographer Dave Stuart, who runs the award-winning Shoreditch Street Tours in London. Also featured in the article is Lois Stavsky, founder of US street art site Street Art NYC as well as East London’s End Of The Line who speak about their involvement with the graffiti festival Meetings Of Styles in London. 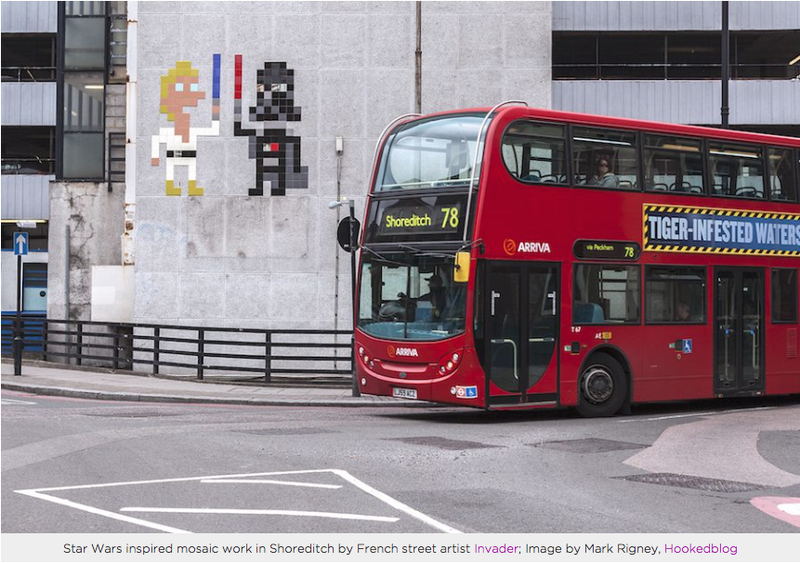 If you are planning to travel to London and have an interest in street art, you can read the entire article 'A guide to London’s Street Art scene' over on the Virgin Atlantic Ruby blog here.